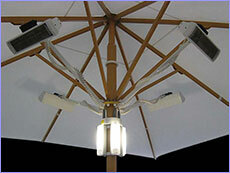 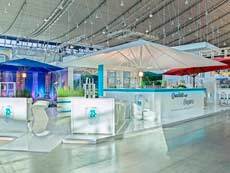 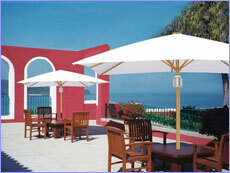 The Uhlmann LARGE COMMERCIAL UMBRELLAS are made in Germany for twenty years, and can be found on all five continents. 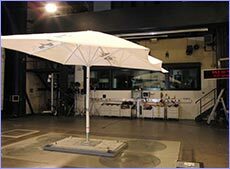 Their superb design, expert engineering and precision manufacturing made them the choice of European customers who demand the best. 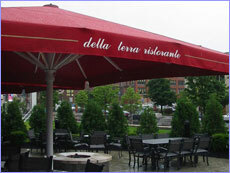 Our GIANT UMBRELLAS provide stylish protection from the elements to a wide range of customers from exclusive hotels and restaurants, resorts and country clubs to cafes and pubs. 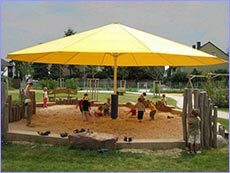 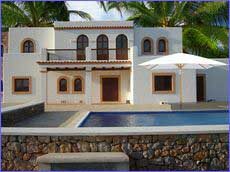 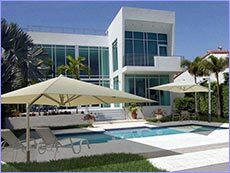 Extra large outdoor umbrellas and pool umbrellas serve municipalities, and our residential customers enjoy our smaller, but commercial strength "classic" umbrellas.